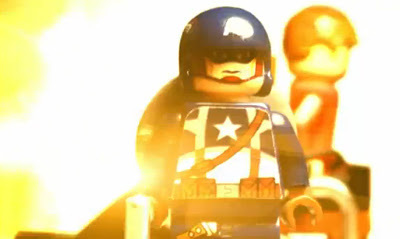 Lego Nazi's - this Cap is sending you back to hell in pieces! A bloody action packed little marvel by the folks at ForestFire Films, the two and a half minute stop motion animated short, features de-cap-itations, arm removals, human shields, helicopters and more! To make the blood start flying, make with the clicky below.